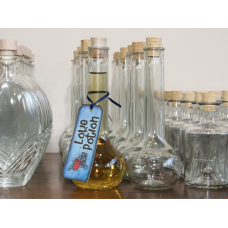 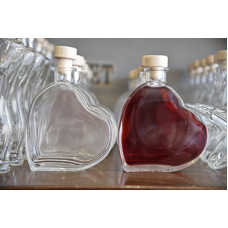 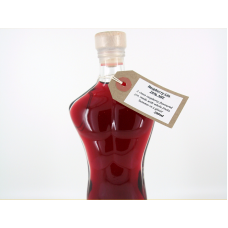 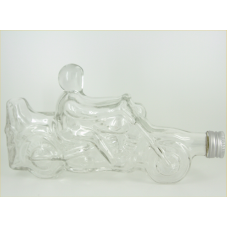 From smaller tasting bottles, perfect for wedding favours, to travel sized and even novelty glass bottles. 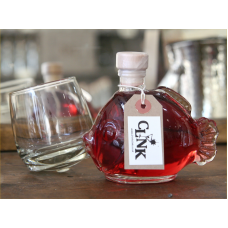 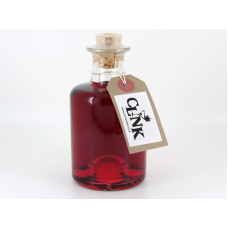 You will find a glass bottle to suit any occasion from Clink's distinctive range. 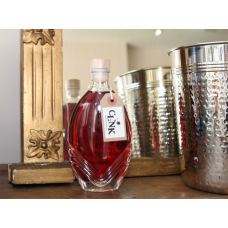 Konrad 100ml A great little taster bottle, to share or just for you! 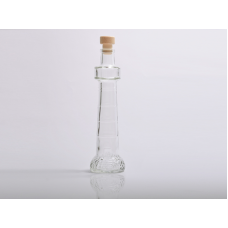 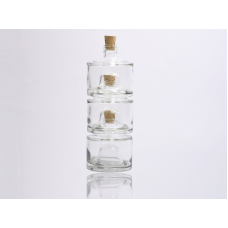 With a swing top stopper, ..
Tulipano 200ml A unique test tube style bottle for the perfect potion! 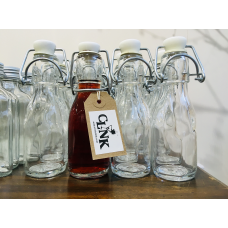 Bottles not so..
Stacker 200ml Single, double or triple - a fun option when you can't decide on just one of our ..
Nouveau 200ml Our Art Deco inspired bottle is an elegant option. 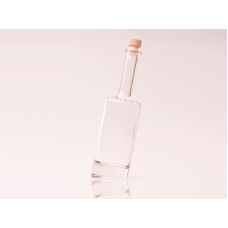 Bottles not sold sep..
La Femme 200ml Our elegant female form. 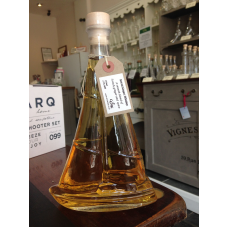 Bottles not sold separately, final price..
L'Homme 200ml A homage to the male form! 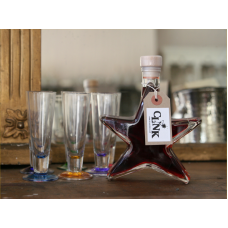 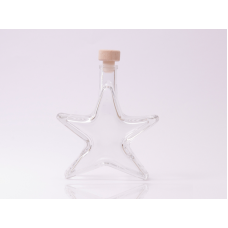 Bottles not sold separately, final pric..
Star 350ml Star Quality, the perfect gift for all celebratory occasions! 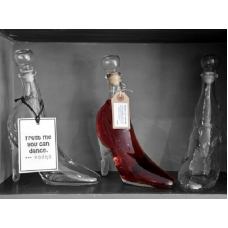 Bottles not sold&nb..